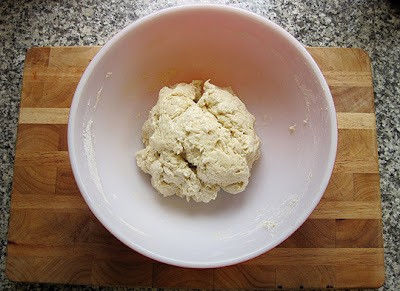 Over the weekend I tackled a recipe I've had bookmarked forever-- no knead bread. I have never made bread before and this could not have been more simple or more delicious. We ate it piping hot with nutella. It was heavenly. Crispy crust, moist doughy insides. It's also so easy to make that it's the perfect way to impress people when you're hosting a dinner party. 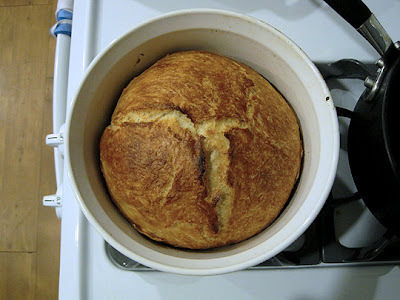 It takes no work and you can time it perfectly for fresh hot bread at the dinner table. Find the recipe over on the kitchn. Oh dear that looks heavenly!!! I love fresh, homemade bread! you're amazing, and i think your blog is wonderful.